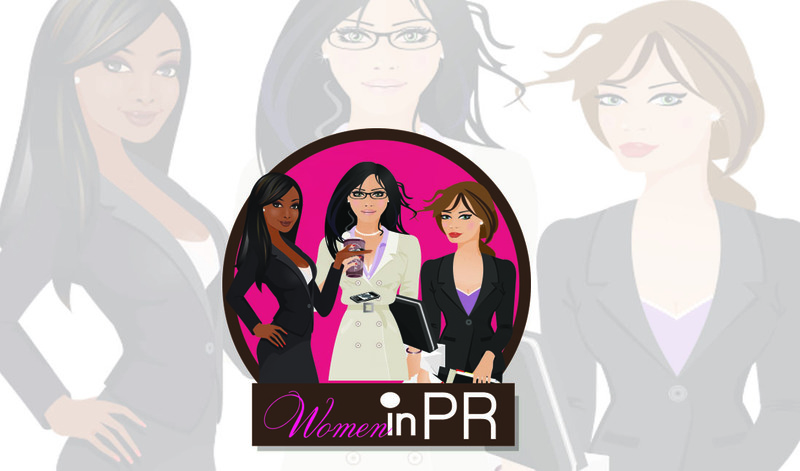 Welcome to Women In PR a vital resource for public relations professionals. Women In PR empower women to reach their full potential by promoting their professional growth and inspiring them to share their successes in the rapidly changing world of public relations. Launched in April, 2010, Women In PR provides the highest quality online, on-demand educational programs, and features top thought leaders and industry influencers sharing their insights at live events throughout the country. In addition the Women In PR will host motivating luncheons and dinners through out 2014 in Los Angeles, New York, San Francisco/Oakland, Atlanta, Chicago and Miami! During these high profile events, the Women In PR will offer key tools to help public relations professionals and students inprove their skills; build effective strategies to service their clients better, and develop methods to enhance their business an brand. great site, great philosophy behind it — but the red background is REALLY blinding. are you thinking of maybe, possibly making it less headache-inducing? otherwise, “About” and all articles I’ve read are terrific. Best wishes for continued success. Wow, incredible blog layout! How long have you been blogging for? you make blogging look easy. The overall look of your web site is wonderful, as well as the content!. Thanks For Your article about ABOUT â€“ womeninpr . I read somewhere previously that you would be hosting a Women in PR seminar in London, is this still in the forecast for 2012? Thanks!